Perspex cast acrylic sheet produced specifically to diffuse white LED lighting while eliminating ‘hotspots’ from individual LEDs. Material is supplied in discs at the diameter required. 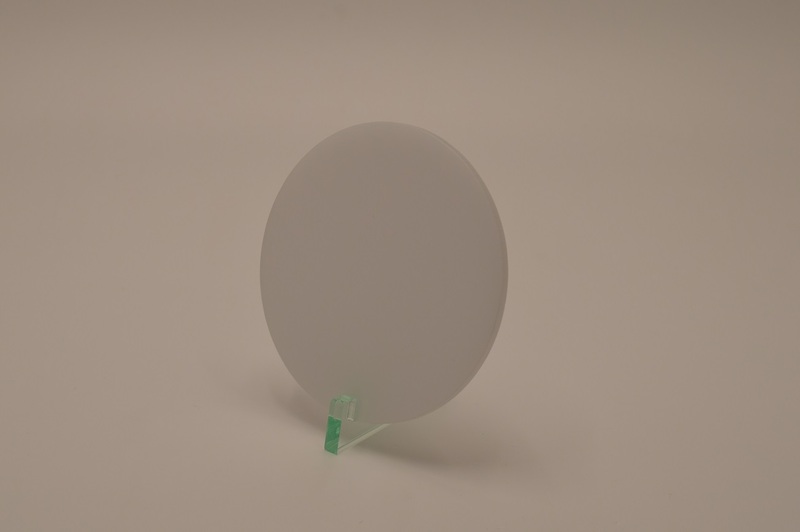 LED lighting discs are available in 3mm and 5mm thicknesses.